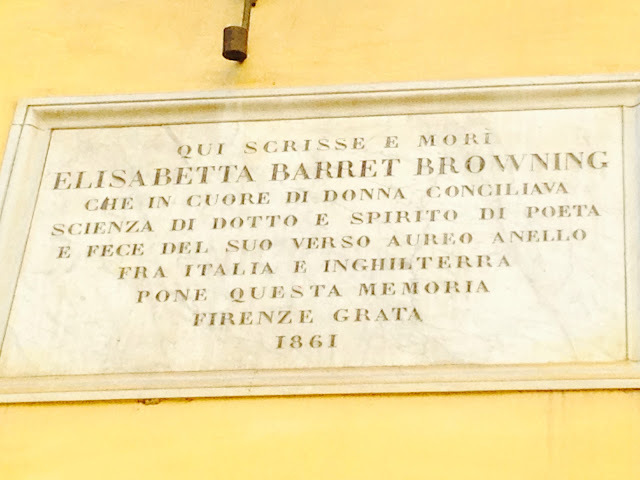 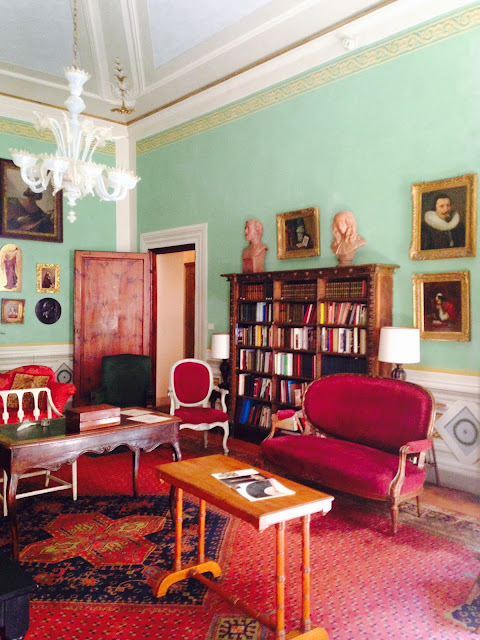 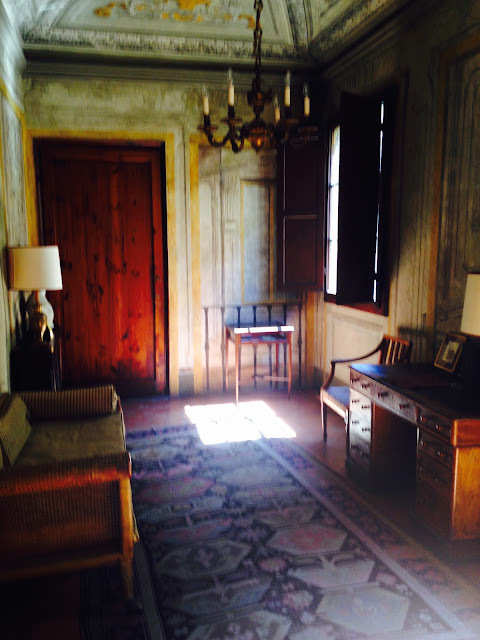 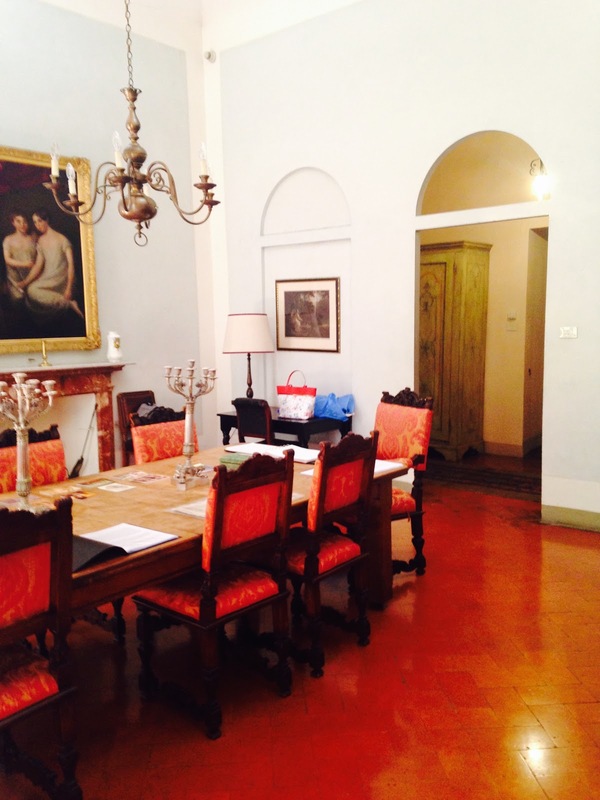 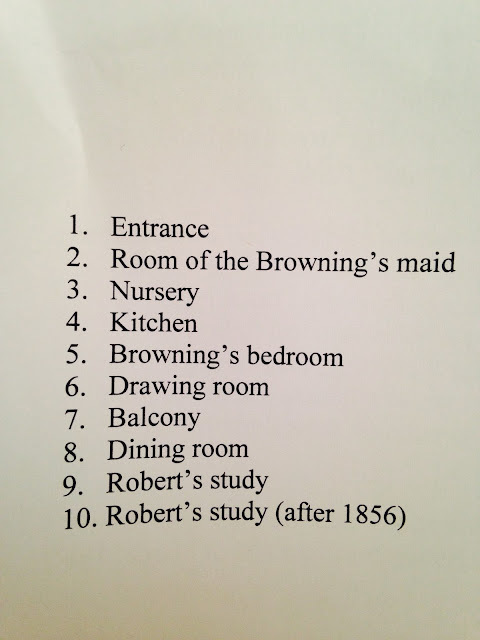 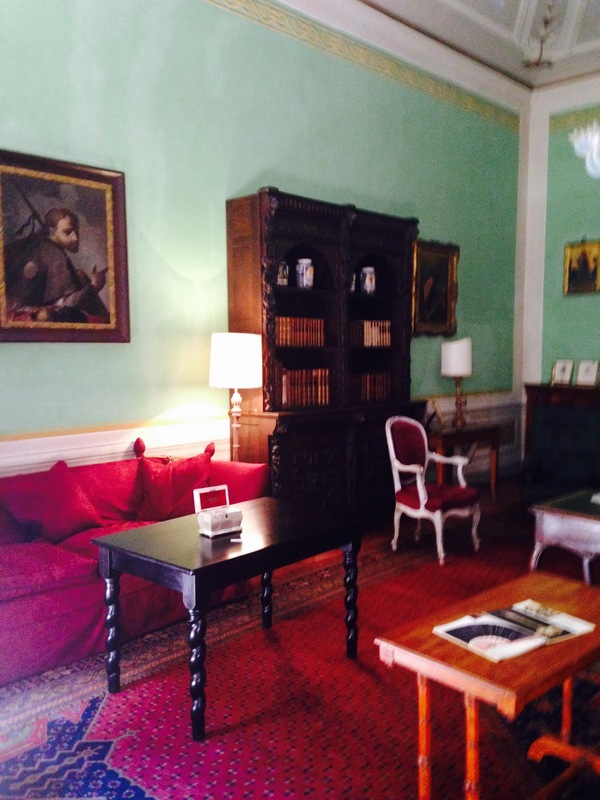 Casa Guidi, Elizabeth Barrett Browning's (EBB) former home and where she died, is in Florence ... and, unlike most everything else in the city, it is FREE to visit! 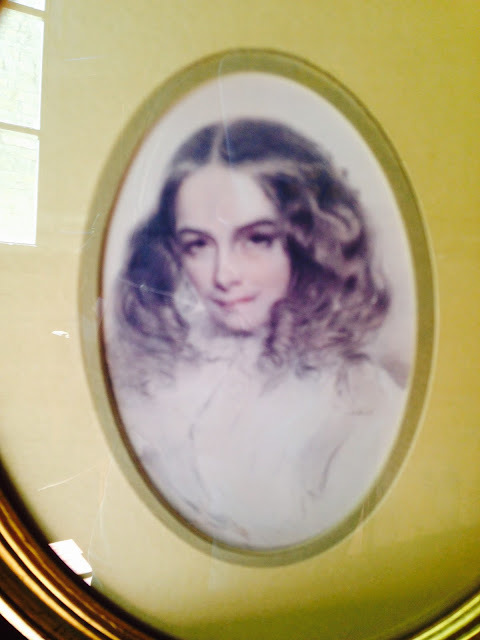 My wife is a huge fan of the Brönte sisters and EBW was a fan of Charlotte's. 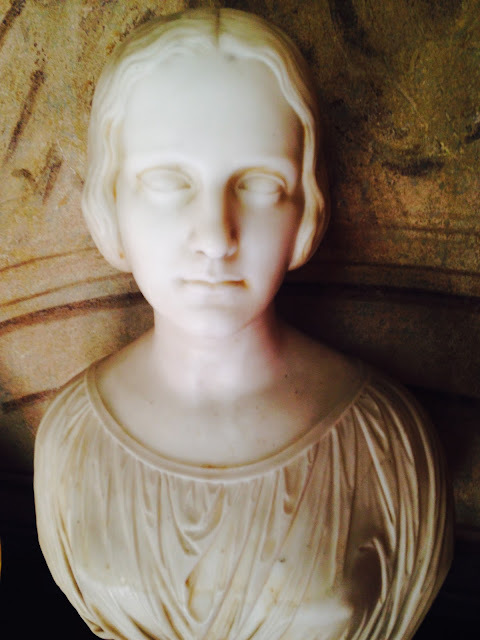 I also enjoy her poetry and have a First Edition of one of her works, so I was also interested in visiting her home. 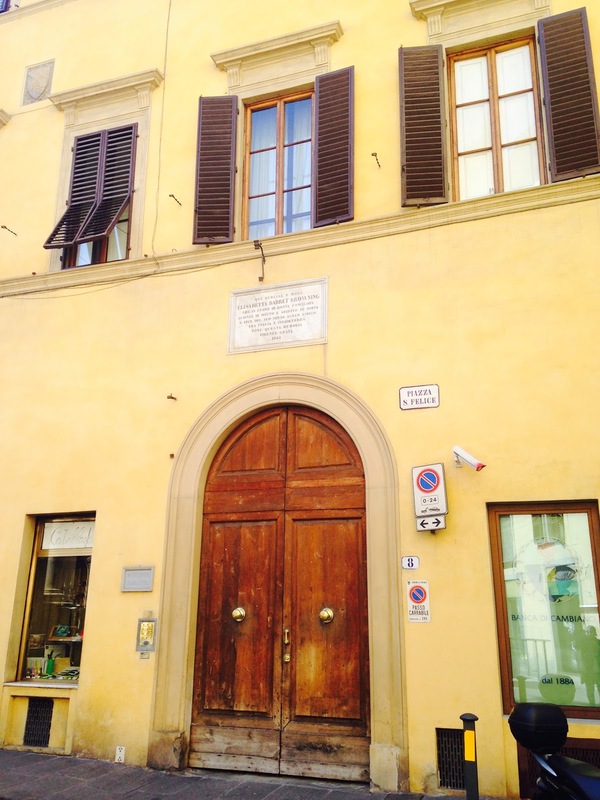 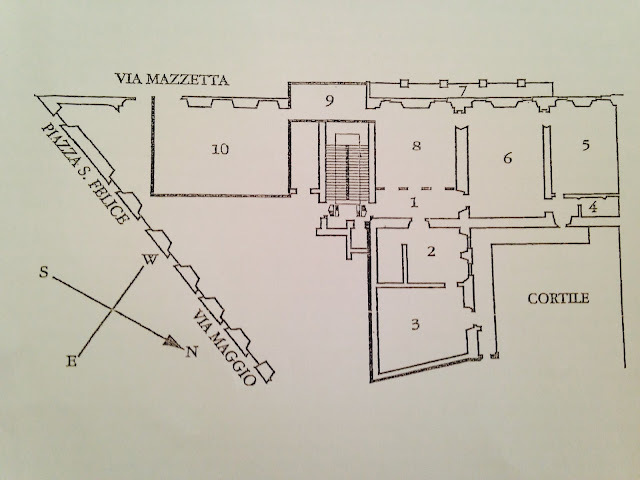 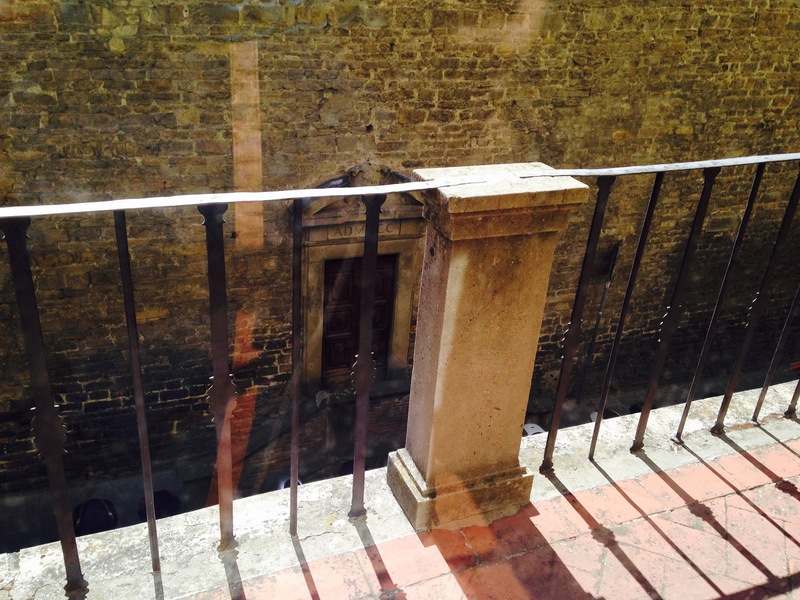 Just down the street from Palazzo Piti on the Altrarno side of the river, Casa Guidi is located on the first floor (second floor to Americans) of a historic palazzo. 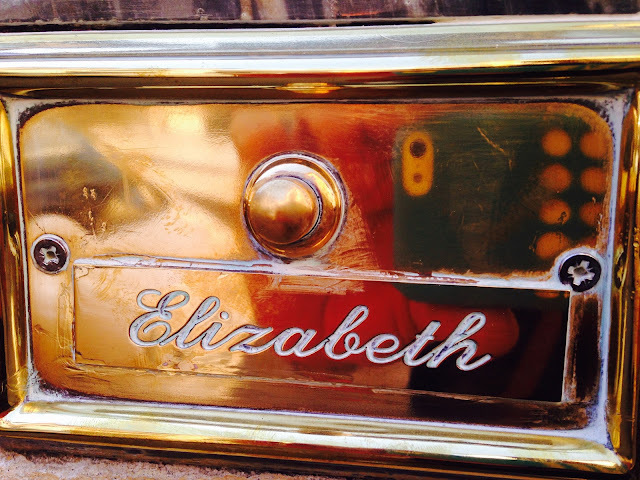 There is an engraved stone marker above the massive door indicating where she lived and a brass nameplate above the buzzer outside with details about operating hours. There is also a single brass button below the rest that merely says "Elizabeth". 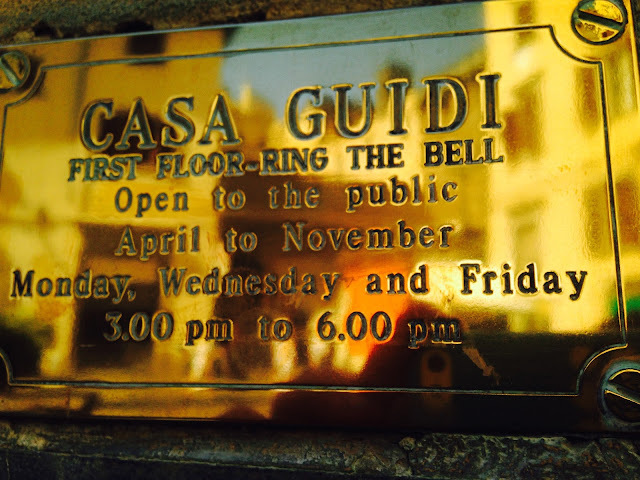 CombatCritic Gives Casa Guidi 8 Bombs Out Of 10 ... More Bombs Are Better!